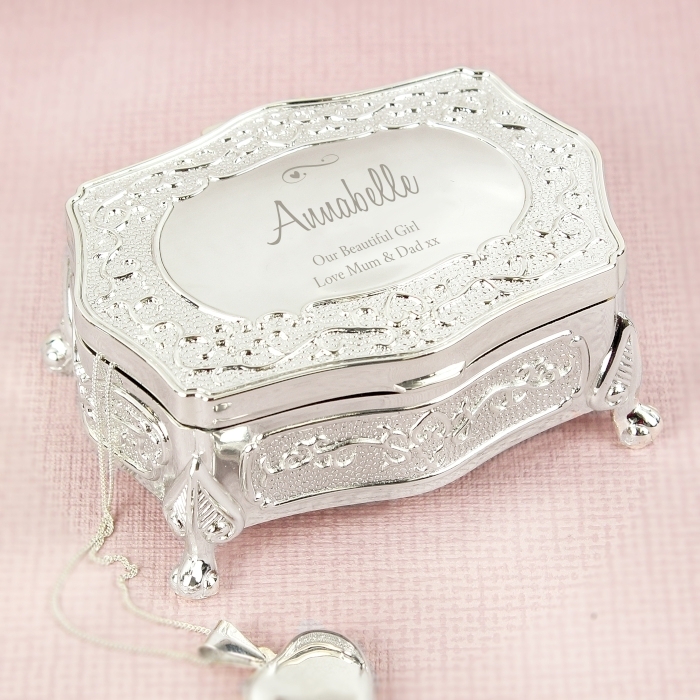 This Personalised Swirls & Hearts Small Antique Trinket Box will make a thoughtful Birthday gift, and is perfect to keep all those treasured pieces of jewellery safe, and all together. 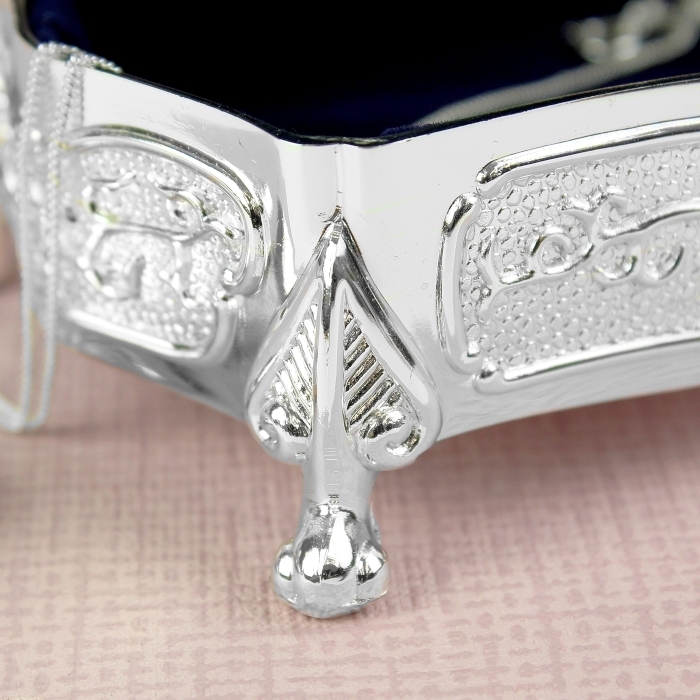 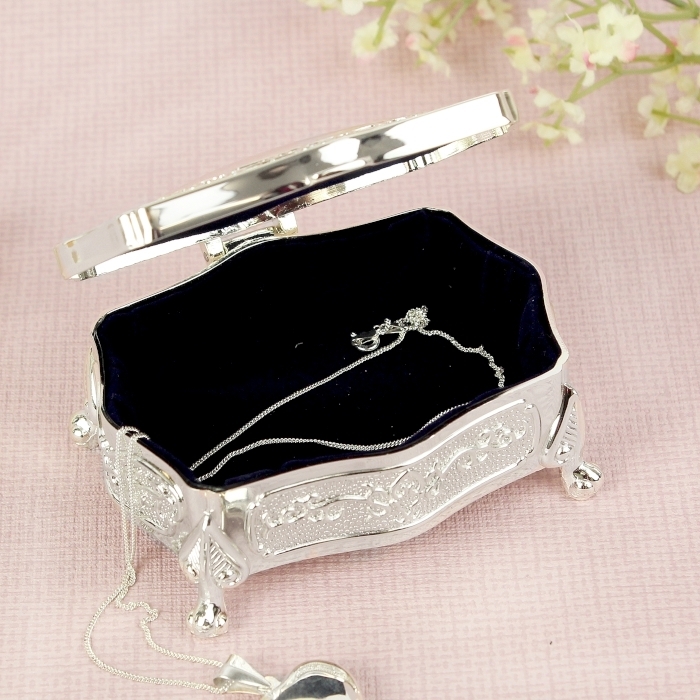 The design of the trinket box has a antique feel, and it will look fantastic displayed on her dressing table. 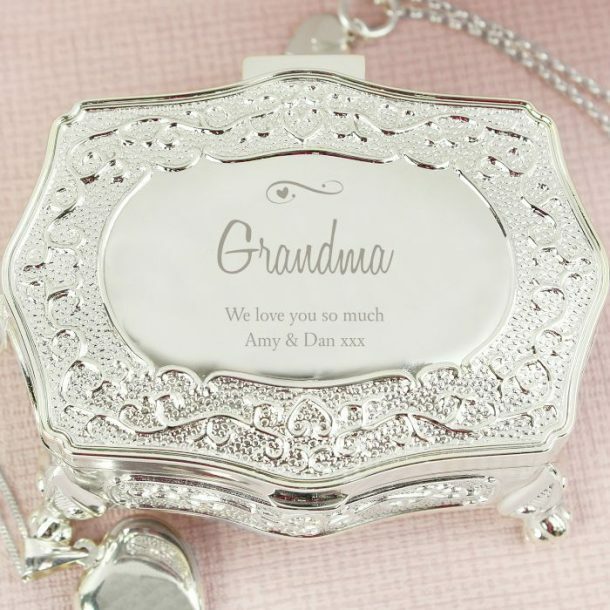 With a hinged lid and lined inside with a flocked fabric, the gift is presented in the best of quality with all the finest details. The trinket is personalised with any name or role using 12 characters, and any message over 2 lines of text up to 20 characters per line. 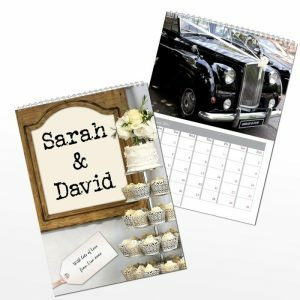 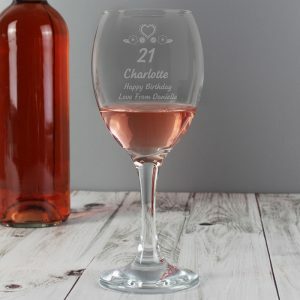 All text is case sensitive and will appear as entered, however, due to the font used please avoid entering all your text in block capitals for the name as this may result in the personalisation being difficult to read. 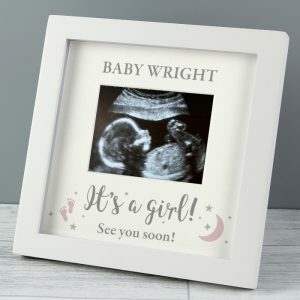 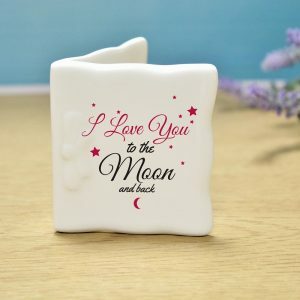 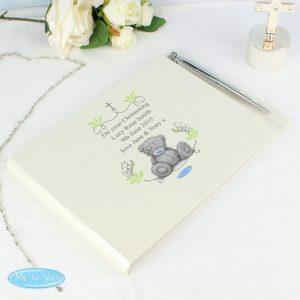 Treat someone special to this unique trinket box and keepsake, a lovely Christmas present for a daughter.